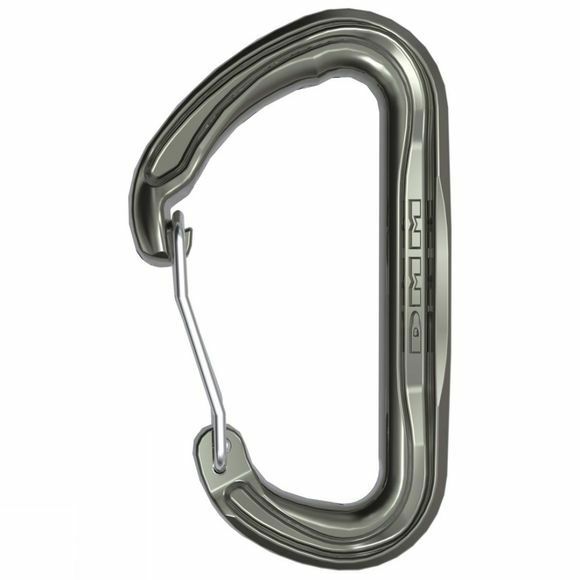 A premium lightweight wire gate karabiner with top class specification the Spectre 2 Karabiner from DMM is the perfect option if you prefer the handling qualities of a larger biner or if you are wearing winter gloves. It has a safe, deep rope basket - that being the techy term for the crook of the biner in which the rope sits during a fall. It also works well with modern skinny dyneema.